Sask Rhythm: The Rhythmic Gymnastics Levels Program has been developed and funded by Gymnastics Saskatchewan and is currently in its pilot stage of development. Special thanks to Julie Levasseur, Victoria Stinson, and Megan Bialowas for working together to create the program content for this resource. Rhythmic Gymnastics (RG) is a unique and incredibly complex sport combining dance, hand held apparatus manipulation and of course, gymnastics! RG is 1 of 7 gymnastics disciplines formally recognized by the International Gymnastics Federation and has been an Olympic sport since 1984. Gymnastics Canada developed the Gymnastics Foundations (GF) coaching curriculum (formerly known as NCCP Level 1) in an effort to improve coaching education and program delivery for all disciplines at the Recreational/Community Sport level. GF certified coaches must ensure that all skills are taught and mastered in strategic progression, while promoting fun, safe and successful participation in gymnastics. 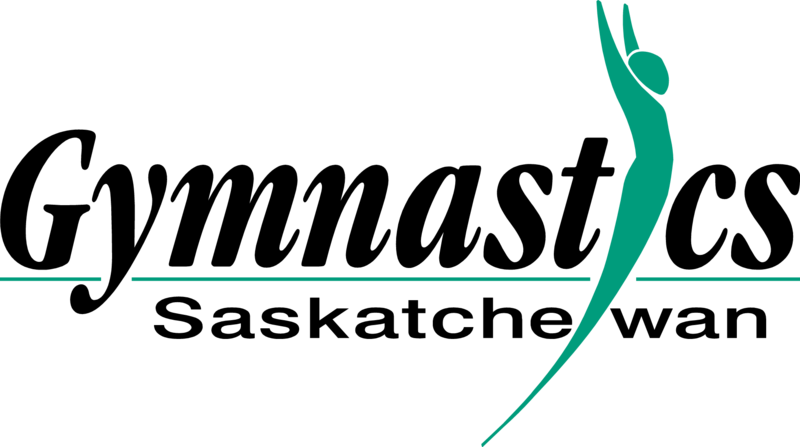 The Sask Rhythm program has been created to help organize fundamental skills into systemic progressions while giving gymnasts a pathway for meaningful participation in the sport throughout the lifespan. Similar to the CAN Gym program, SASK Rhythm is based on the Long Term Athlete Development (LTAD) model as well as current inter-disciplinary resources such as the RG Code of Points, physical education curriculum and peer-reviewed guidelines for healthy participation in dance. Gymnastics for Life (any age J).